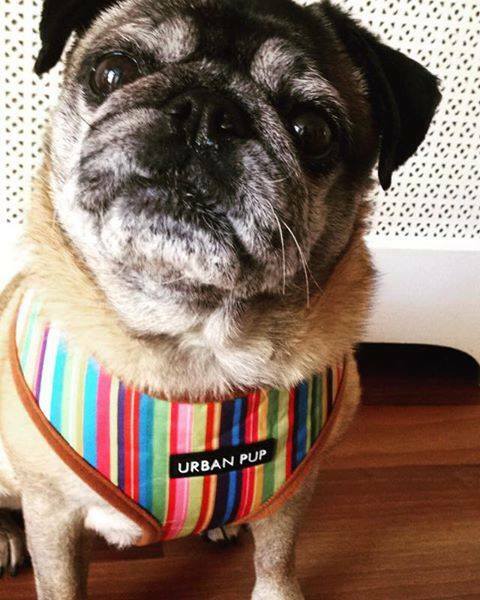 Urban Pup is here to stay this summer! 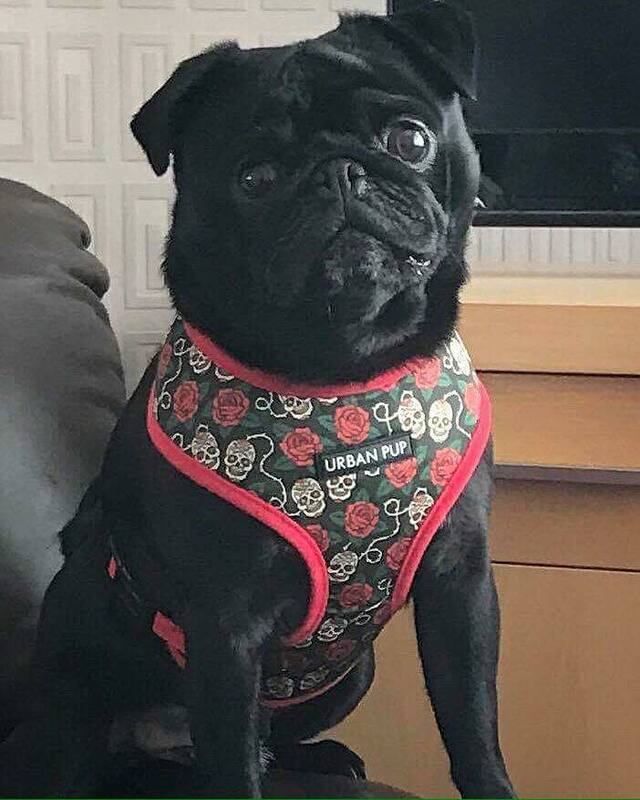 Our Urban Pup harnesses are proving to be very popular since we launched them just a couple of month ago! 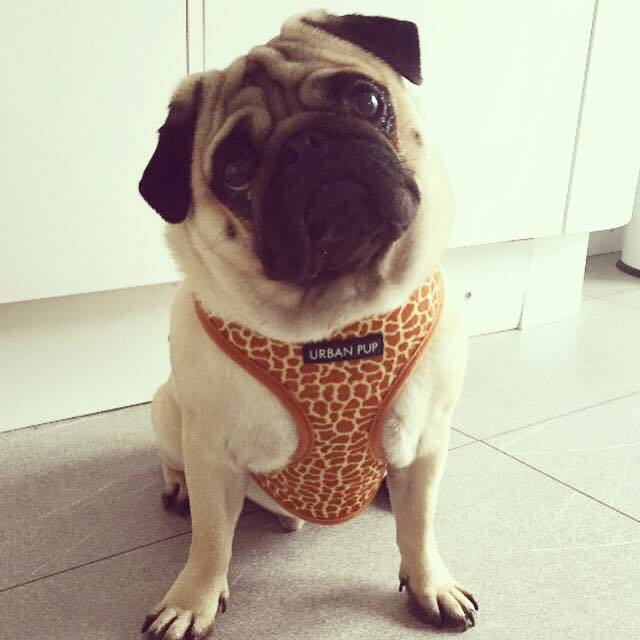 There is a harness for every pug out there! From florals to striped, pills to tartan patterns & more! 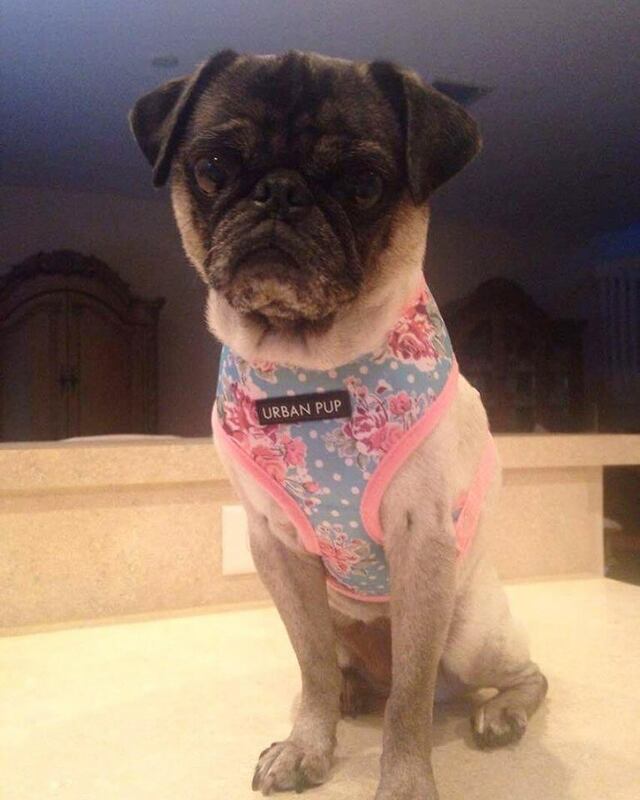 Some of our customers wearing theirs! Perfect prints for summer!